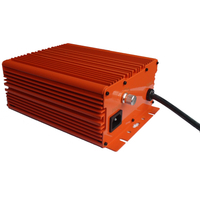 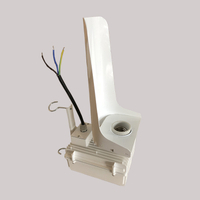 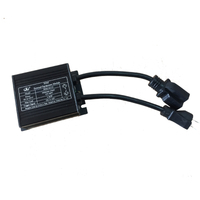 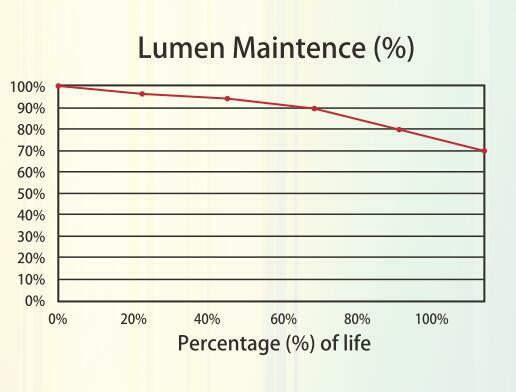 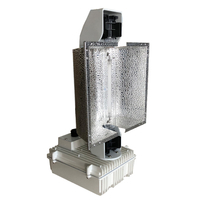 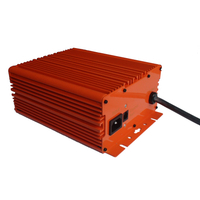 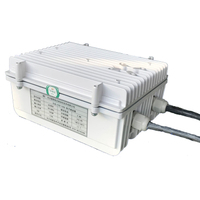 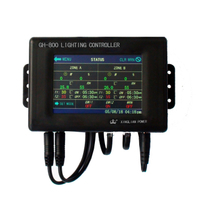 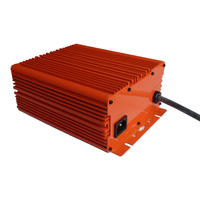 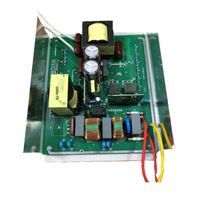 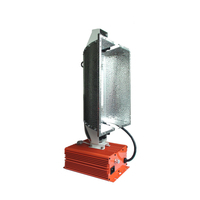 600W SE super Lumen HPS lamp - Buy 600w hps lamp, 600w SE hps lamp, 600w hid lamp Product on Changsha Xinglian Electric Power Automation Technology Co.,Ltd. 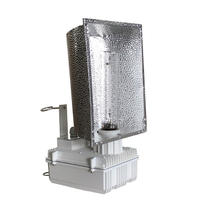 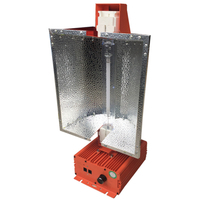 Super High Pressure Sodium (HPS) lamp is the classic and most popular choice for flowing romms. 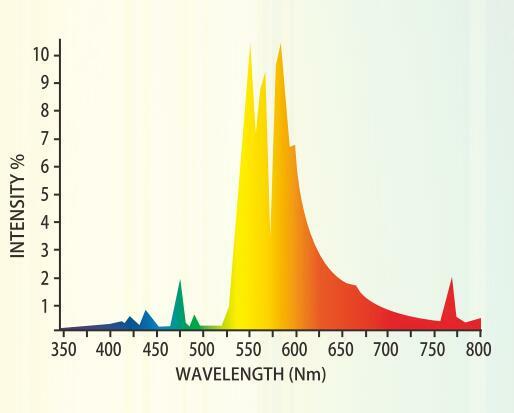 High pressure sodium lamps can be used through the vegetative and flowering stages, but the yellow spectral output makes them optimal for flowering.